Premier Motor Service buses travel up and down the East coast of Australia. 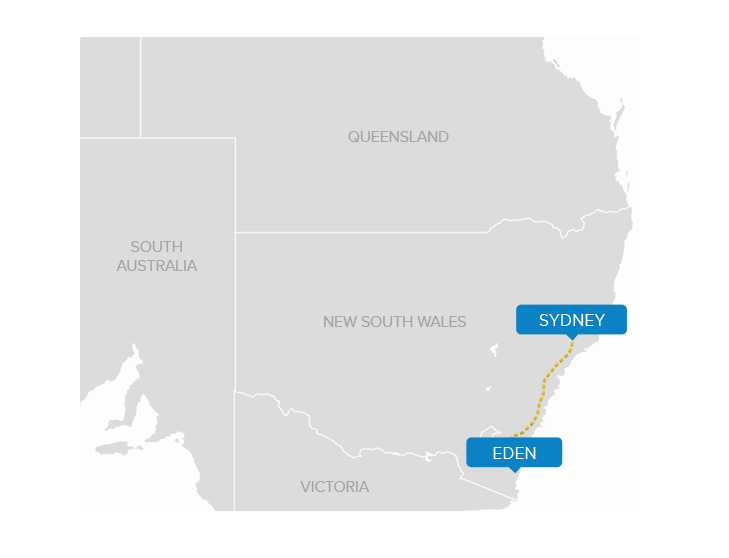 We have three main travel routes along which our bus services travel – Eden to Sydney, Sydney to Brisbane and Brisbane to Cairns. The map below provides an overview of where we drive and some of the amazing stops along the way. For the full list of stops please check out the ‘Show all stops’. For timetables services related to these routes, take a look at Related Timetables at the bottom of the page. We offer direct express tickets as well as hop-on-hop-off value passes along these routes. If you’d like to book a ticket along one of these routes but a little unsure which service to book, please get in touch with our friendly staff by phoning 13 34 10, or via our contact form here.